If you want to promote your services, having a website is essential. After all, lots of people turn to the web to find new products before they even try looking for them in physical locations. That means if you don’t know how to sell your services online, you may be losing out on potential business. A professional-looking website is the cornerstone of any business that wants to set up an online presence. Platforms such as WordPress enable you to create fantastic websites even if you have little experience with online development. Plus, WordPress makes it simple to sell products and services online, thanks to plugins such as WooCommerce. In this article, we’re going to talk a bit more about why WordPress is such a reliable option to sell your services online. Then, we’ll walk you through three ways to sell your services on your WordPress site. Let’s get to work! WordPress is a flexible tool that can help you both set up a website and add a variety of helpful functions to it. For example, it can help you set up stores that sell digital goods, which are perfect for providing online services. You can expand its functionality. WordPress is almost endlessly customizable, thanks to its plugin and theme systems. Setting up a website with it costs very little. Getting a WordPress website up and running is remarkably inexpensive. It works with multiple payment gateways. The plugin system helps you integrate WordPress with most popular payment gateways. That means you can accept just about any type of payments you want. There are plugins tailored towards service businesses. You can easily manage appointment bookings or sell consultations with the right plugins. If you’re not convinced yet, that’s okay. To show you what WordPress can do, we’ll guide you through three practical methods for using the platform to sell your services online. Keep in mind that regardless of which method you decide to use, you’ll still need to get WordPress up and running first. That means registering a domain, picking a hosting plan, and installing the free WordPress software. When you’ve done all that, you can start brainstorming about how to sell your services with WordPress. Pricing tables are a perfect way to help users compare your offerings. Just about any service website can benefit from including pricing tables. This feature is an easy way for you to promote all your services side by side, enabling potential customers to make quick comparisons between your plans. They don’t have to hunt down information because it’s all presented in a single section. In most cases, you’ll want to use pricing tables only if you have multiple tiers of services to offer. For example, if you offer discounts for purchasing multiple services up-front, a pricing table can be a quick way to showcase that (and push people towards the option you want them to choose). Not only is this particular tool more up to date, but it also includes ten pre-built layouts that help you get tables up and running faster. It also provides Google Analytics tracking support and integrates with multiple payment gateways. Plus, Easy Pricing Tables offers extensive documentation to get you started. 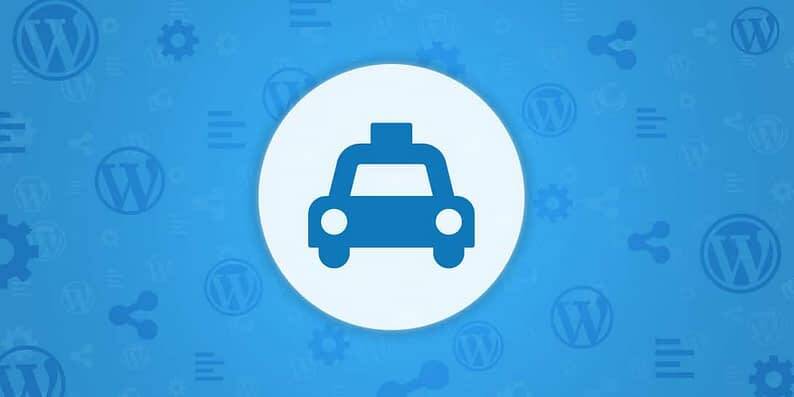 WordPress plugins enable you to add booking features to your site. A lot of people associate bookings with offline services, but that isn’t always the case. For example, if you’re a web developer or offer technical support, you probably want to schedule consultations in advance. That’s where online appointments come in. Bookings enable you to manage your calendar more efficiently. They may even make you more attractive to clients who don’t like making appointments over email or the phone. Just as with pricing tables, WordPress enables you to add this feature using plugins. In fact, we’ve written in the past about how to use the Easy Appointments plugin to add appointment booking functionality to WordPress. This straightforward plugin offers the same basic functionality as Easy Appointments, but setting it up is much simpler. You don’t have to configure multiple workers or locations. In fact, you can use it out of the box just by adding a shortcode wherever you want the booking calendar to go. You’ll still want to configure which days you’re available, but that’s it. Mailing lists enable you to create a database of people who are interested in your services. The more people you have on your list, the better your chances of converting them when you reach out. Plus, if they signed up, they’re probably already intrigued by your offerings. Overall, mailing lists are perfect for any service that depends on repeat customers. You can offer discounts, provide exclusive offers for your subscribers, and much more. To do this, you’ll need a platform that can handle sign ups and emails. 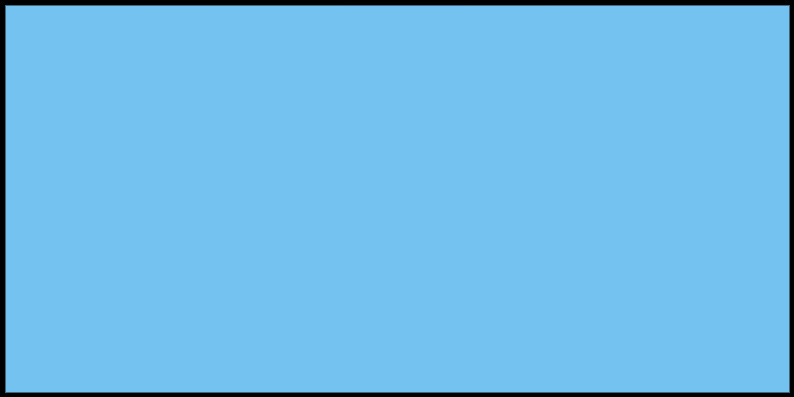 SendinBlue is a third-party service, but its free plan supports up to 9000 emails per month with no limits on the number of subscribers you have. 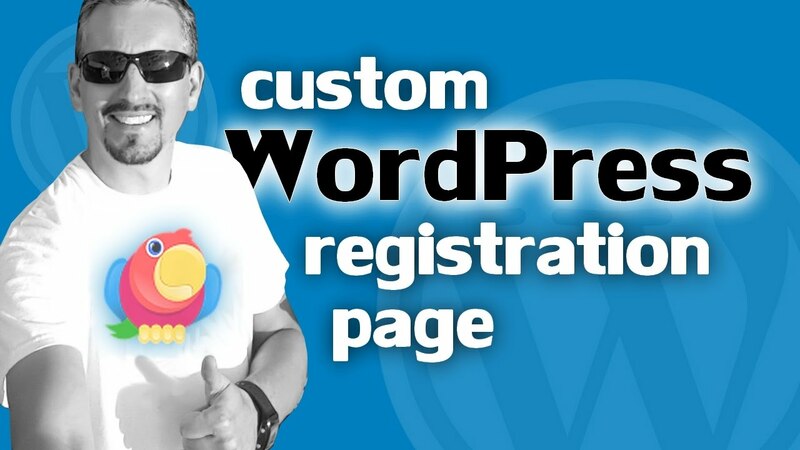 Plus, you can integrate it with WordPress quickly, thanks to their official plugin. Promoting your services online is critical if you want your business to reach as many people as possible. Having a fully-featured website helps you establish trust and is the perfect way to tell people you’re serious about the services you provide. Use pricing tables to outline your services and plans. Set up a booking feature on your website. Create a mailing list to promote your offers. Do you have any questions about how to sell your services online with WordPress? Let’s talk about them in the comments section below!